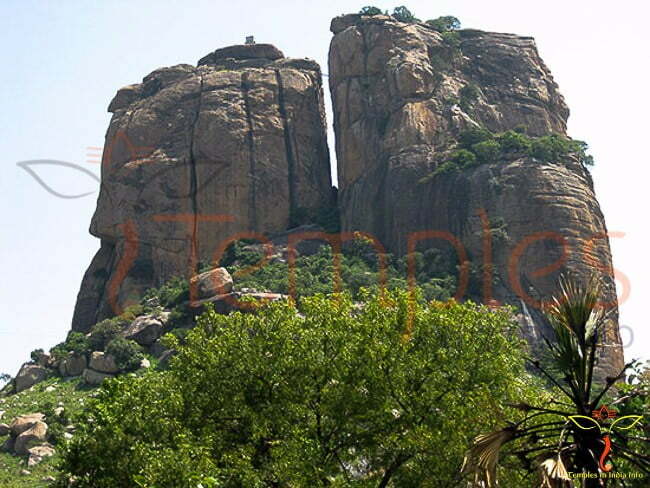 The TTD Gardens – ornamental, landscape and flower gardens – occupy an area of 460 acres in Tirupati and Tirumala. 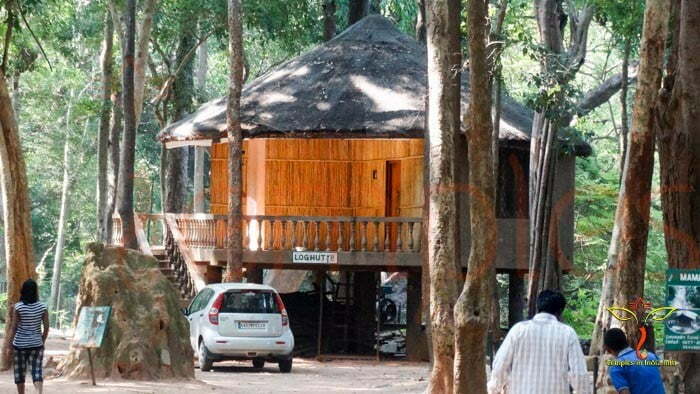 There are four nurseries at Tirumala with mist chambers – in the Travelers Bungalow area, Gogarbham Dam area, Sri Padmavathi Guest House area and Divyaramam area wherein ten lakh plants are propagated annually. 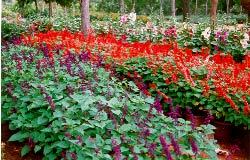 Hybrid varieties of croutons, hibiscus,bougainvilleas have been released through hybridisation and mutation and named after great personalities – Croton Ramanuja, Tirumalanambi, Neelam, Dr.N.T.Rama Rao and bougainvillea varieties like Sharada Mukherjee and Dr. Shankar Dayal Sharma. There are about 200 varieties of plants in the gardens. The Department of Gardens has released a number of books and publications like Plant Wealth of Tirumala, Angiospermic Wealth of Tirumala,The Ornamental Designs, Inti Thotalu, Thota Panulu. The Garden Department has a large germplasm collection of various ornamental varieties collected from various places in India and abroad. The great Vaishnava Acharya Sri Ramanuja and his disciple, Sri Anandalwar are believed to have been responsible for starting these gardens in the fourteenth century. 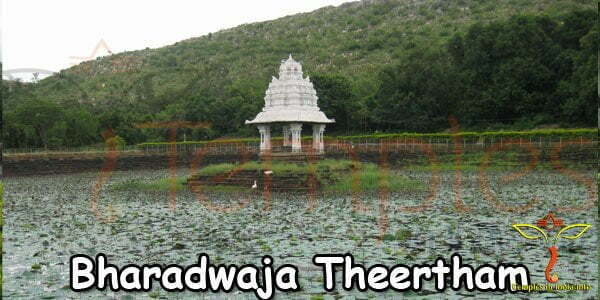 Legend has it that the Tirumala flower gardens were cultivated by Sattada Sri Vaishnavas under the name of Dasa Nambis who made flower garlands for use in temples in Tirumala-Tirupati. Inscriptions in the temple refer to numerous flower gardens during the latter period of the fourteenth and fifteenth centuries. 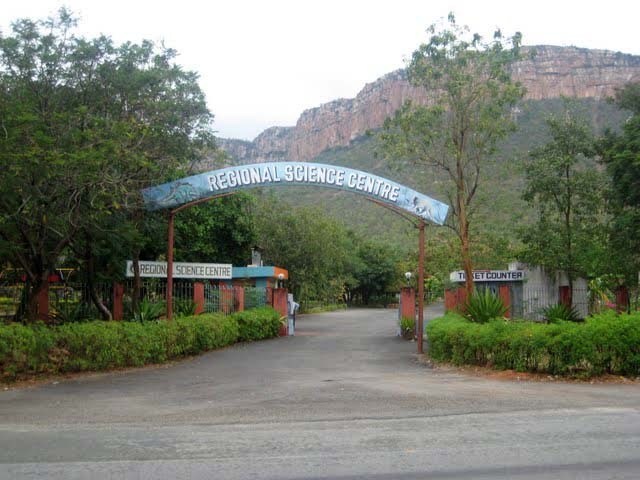 In Tirumala many places are named after Nandanavanams – Andalwar Garden, Tharigonda Venkamamba Garden, Hathiramjee Garden and Tallapaka Garden. To add to the glory of the gardens, there are many tanks and ponds such as Alwar Tank Mangalabhavi and Ananthapalligunta which are useful not only as perennial water sources for the temple gardens but also for growing red lotus flowers and supplying fresh water to the pilgrims and natives. The Gardens Department of TTD meets the demand for flowers of all the temples in Tirumala.The Department supplies nearly 500 kg of flowers every day to all temples in Tirumala and Tiripati. It supplies garlands for adorning the deities and for decorating the mandapam, pandals and vahanas on festive occasions.The Department also accepts flowers in the form of donations from the devotees wherein flowers can be supplied under the name ‘Sri Vari Pushpa Kainkaryam’. 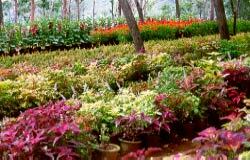 The APSTC-run buses provide for free transport of flowers in Tirumala. 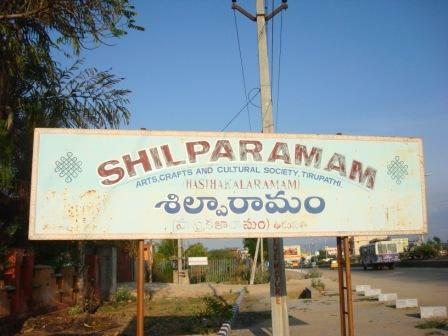 The Department organises Pushpa Yagam and horticultural flower shows every year during Brahmotsavam.